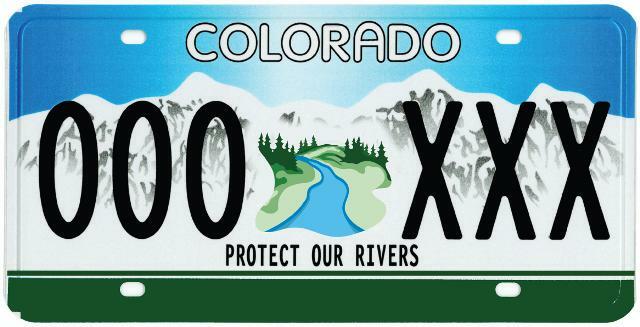 Executive Director of Colorado Trout Unlimited David Nickum joins The Fan 104.3 with Terry Wickstrom to talk about CPW funding to renew places to fish, as well as to update Terry on warm water river flows. Listen to the full interview below or read the article here. Newer PostWhat's in a drought? That which we call a drought.